A panoramic view looking toward the SW corner of the Temple Mount in Jerusalem. Panorama of Jerusalem, SW corner of Temple Mount. Photo by Leon Mauldin. At the base of the ancient wall on your left (western side) you can see stones lying in place. These were from the Herodian Temple of Jesus day, falling down to their present position in the 70 AD Roman destruction of Jerusalem. Though seemingly small in our photo, some of these broken stones weight tons. The view straight across shows southern side of temple mount. The distant view at right center is the Mount of Olives, across from the Kidron Valley (which cannot be seen from this view. This photo is from Spring, 2017. The events narrated in Esther take place during the reign of the Persian King Xerxes. “The Hebrew word used throughout the book is ʾaḥašwērôš (“Ahasuerus”) which is considered a variant of Xerxes’ name. Xerxes is the Greek form of the Persian Khshayârsha” (Huey, F. B., Jr., The Expositor’s Bible Commentary, Vol. 4, p. 797). The book of Esther begins by telling of a great banquet in Susa, the capital, in the 3rd year of his reign (483 BC): “in the third year of his reign he gave a banquet for all his princes and attendants, the army officers of Persia and Media, the nobles and the princes of his provinces being in his presence” (Esther 1:3). The biblical author’s intent was not to give the details as to the why of this banquet, but historical sources are helpful. Xerxes was on a mission to gather strength and support for his invasion [ill-fated] into Greece. 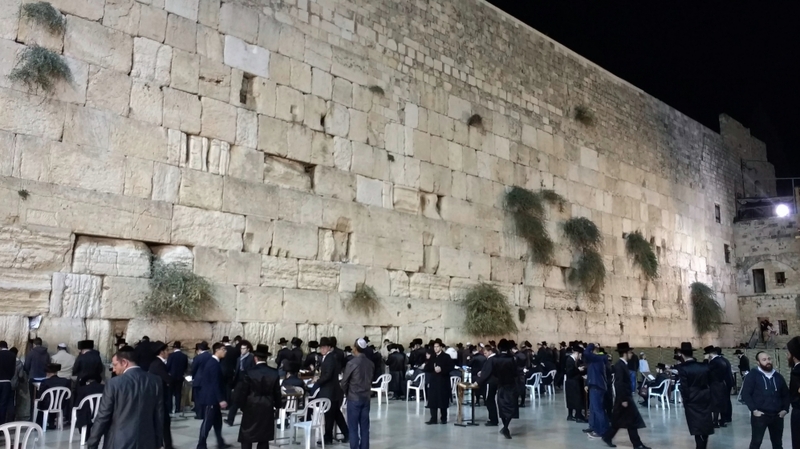 This is the setting for the opening verses of Esther. In the year 480 BC Xerxes marched westward to invade and attempt to conquer Greece. 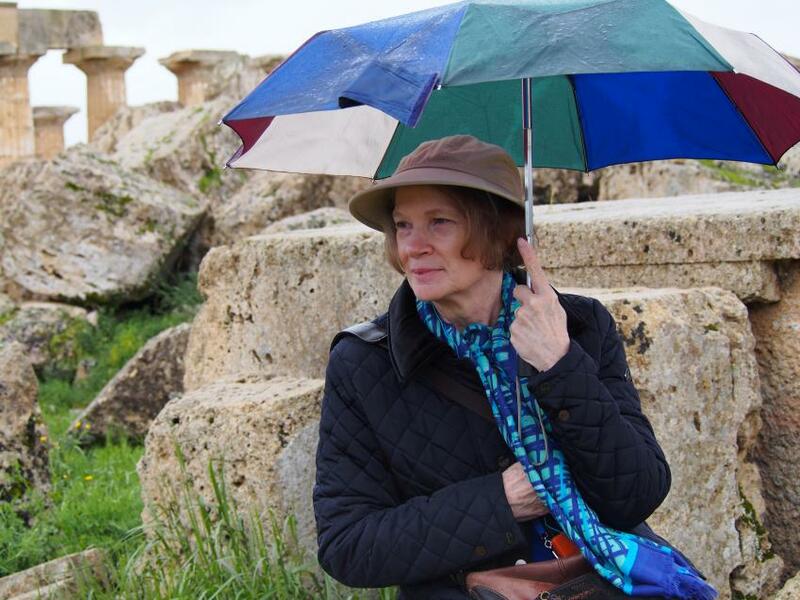 En route he passed through ancient Troy, where the historian Herodotus states, “he sacrificed a thousand heifers to Athene of Ilion” (Herodotus 7:43). 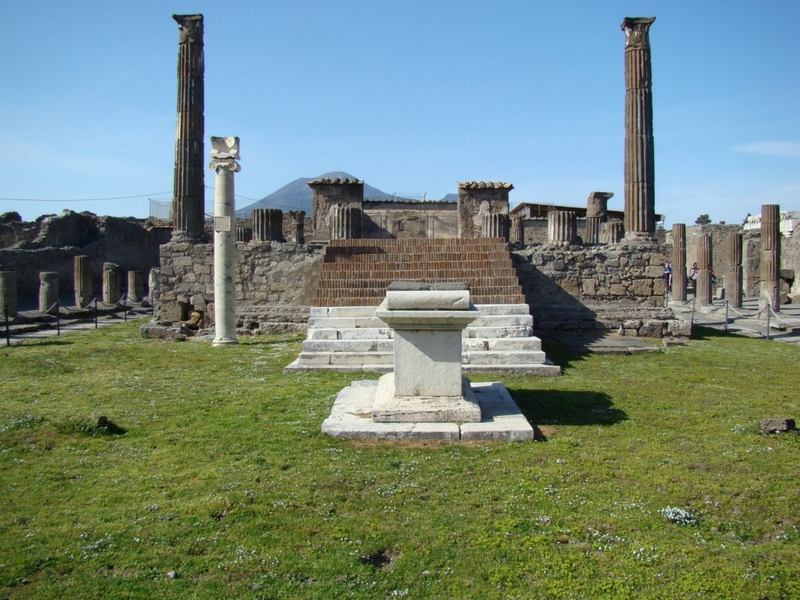 Ilion is the Greek name for ancient Troy. 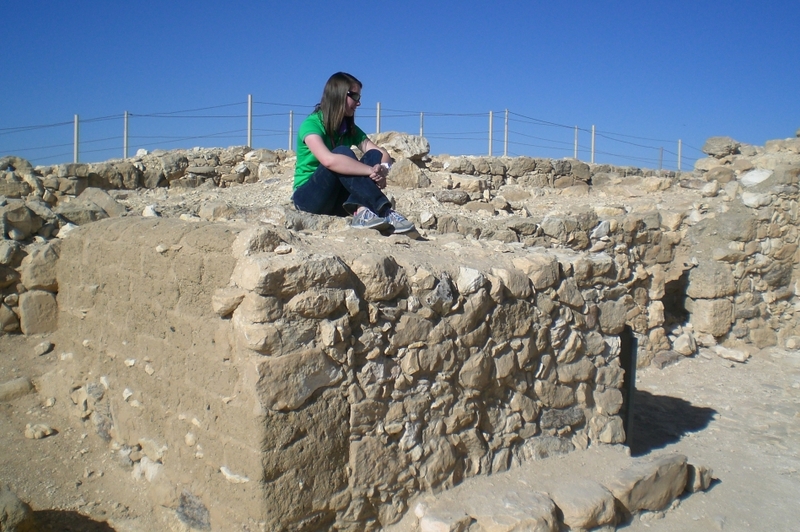 Our photo shows the Troy sanctuary area, Stratum VIII (dated ca. 700-85 BC). Troy Sanctuary Area. Here Xerxes, King of Persia (r.486-464 BC) offered 1,000 heifers in sacrifice to the goddess Athena, in preparation for his war on Greece. Photo ©Leon Mauldin. Xerxes’ invasion of Greece was a failure. It was after his return from his disappointing catastrophe that the Jewish maiden Esther became his queen, in the “seventh year of his reign” (Esther 2:17), which would be 479 BC. 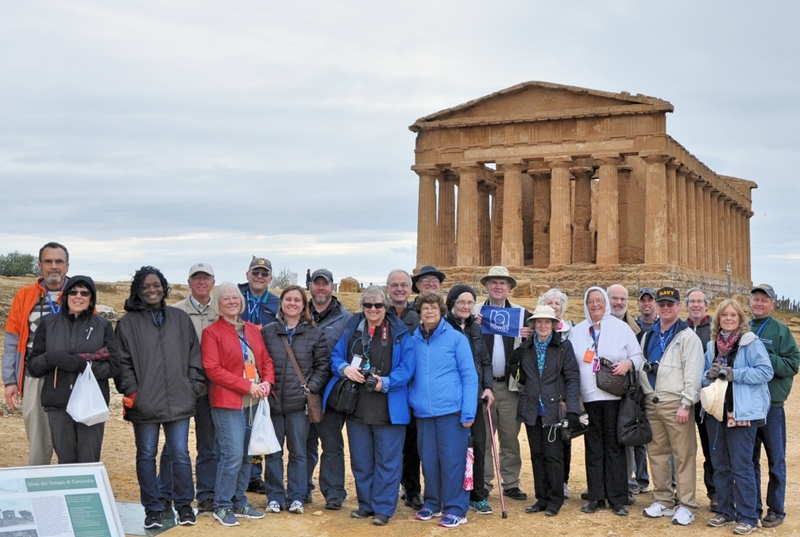 Regarding the site in our photo above, Manfred O. Korfmann writes, “The earliest structures representing a sanctuary at the nearly deserted site are those established by the Aeolian Greeks sometime after 700 BCE, thus apparently existing within the lifetime of Homer! 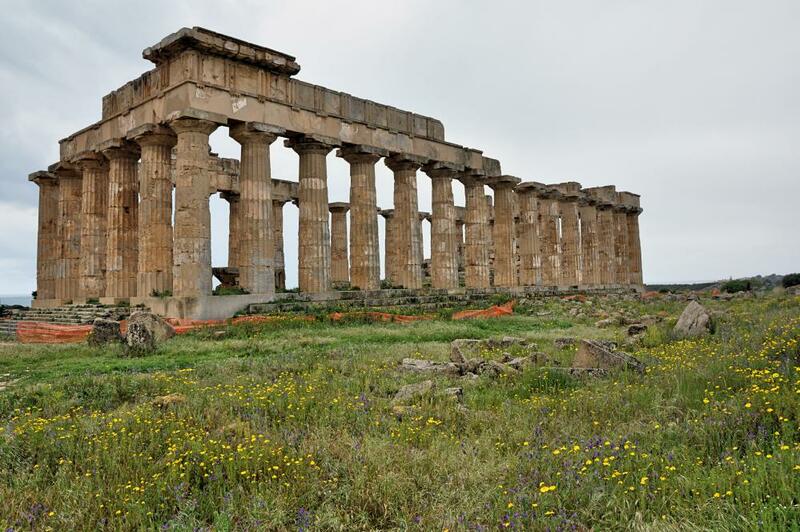 Votive offerings confirm the existence of much earlier sacred precincts as well” (TROİA/WIL̇USA p.62). 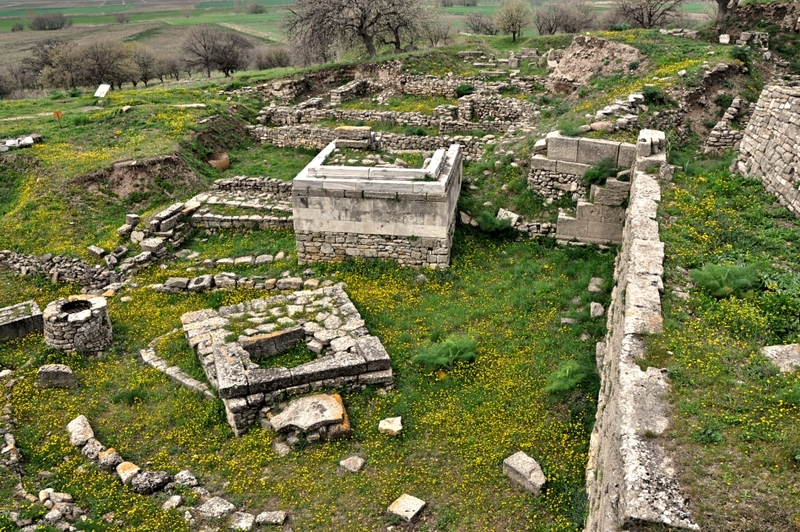 Of the city of Troy itself Korfmann continues, “Illion became the religious and political capital of a federation of municipalities, and to the south and east of the acropolis a lower city (on a grid-plan) arose – overtop and partially dug into remains from Trois VI/VII” (ibid.63). 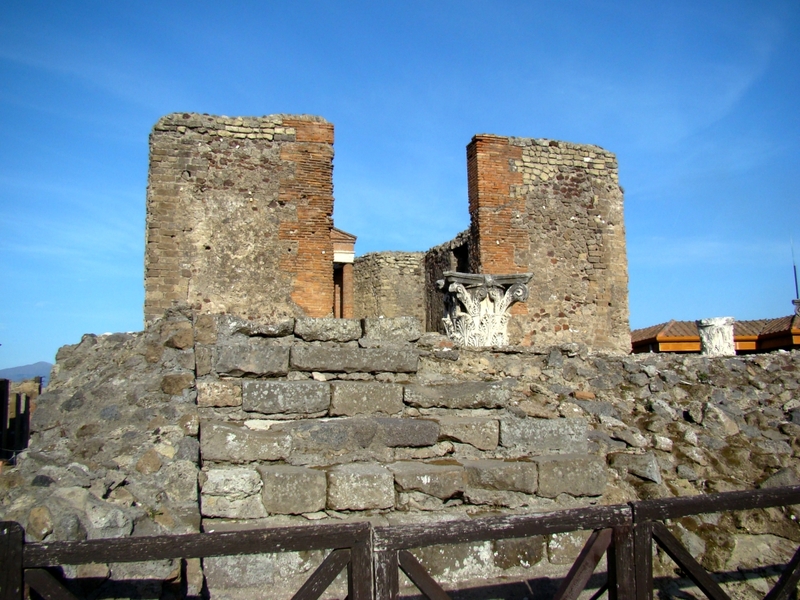 The ancient city Troy consists of 46 occupational levels which date back to a total of nine different cities! 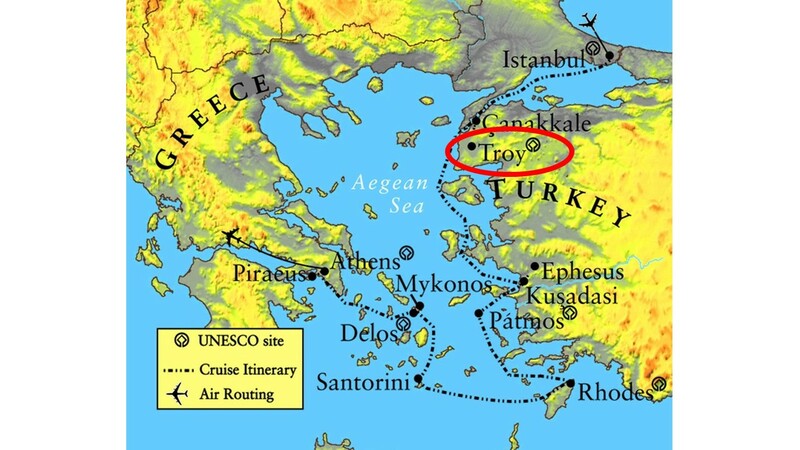 Our map shows Troy, which is a site on the Unesco World Heritage List. Map of Troy in today’s Turkey, in relation to Greece. I have previously posted on Troy here and here. It is good to be reminded that the events of the Bible did not take place in a vacuum. 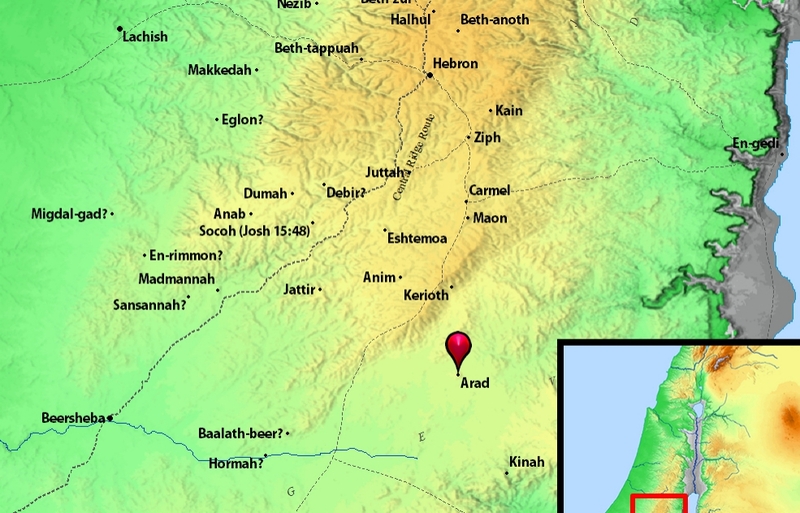 The covenant people of God interacted with the people of their day, sometimes including the world powers as was the case in the Persian period, the setting for Esther.